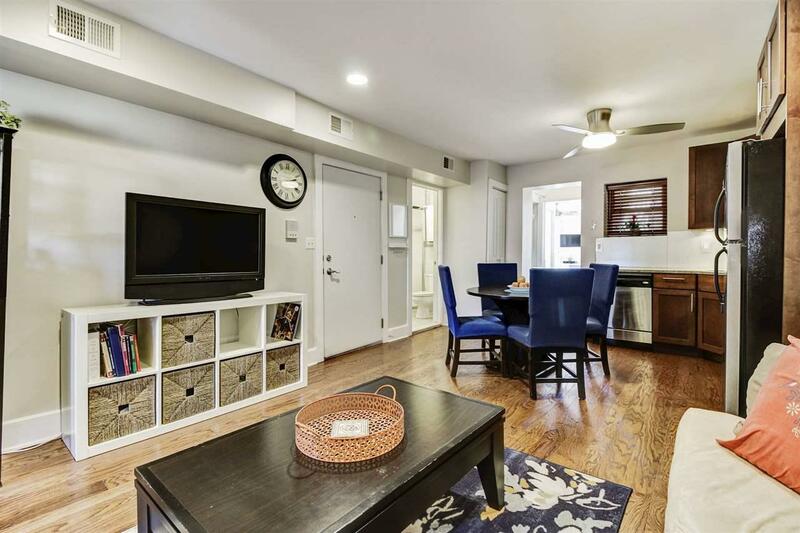 This beautiful 2 bed 2 bath is ideally located on a quiet block known as "Doctors Row, a few blocks from the Grove St Path station between Hamilton park & the Newark Ave pedestrian walkway. In a recently renovated building, this unit offers a great layout and with both northern & southern exposure, it is filled with tons of sunlight. Some of its other great features include a modern kitchen, new hardwood floors, large closets, central air, C/HVAC, in unit washer & dryer additional private outdoor space. Call and schedule a viewing today to see all this home has to offer.